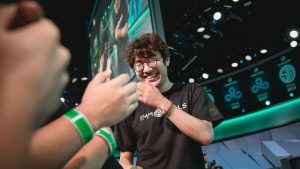 The NA LCS Summer Playoff race continued in week 7 as the league’s best teams fought to gain some momentum as the season nears its end. Echo Fox (4-10), FlyQuest (4-10), and Phoenix1 (3-11) continued their summer slides with each team suffering two defeats over the weekend. 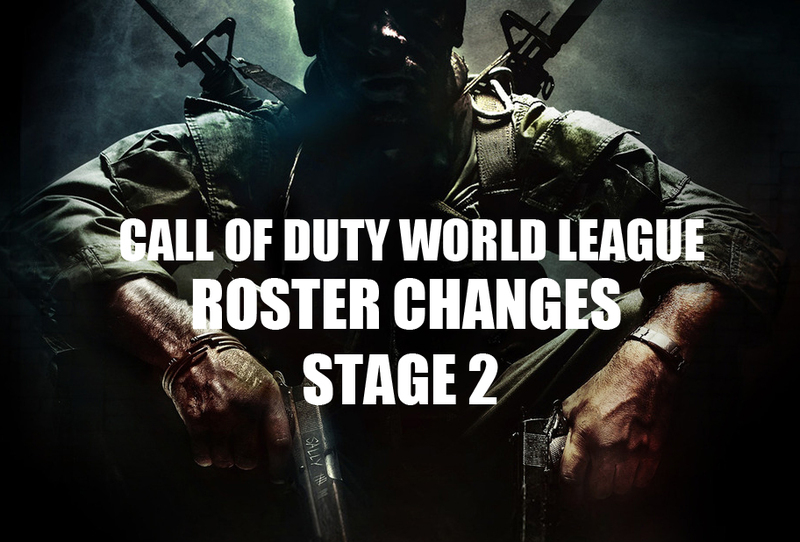 Both are now sitting at the bottom of the standings, with Phoenix1 officially removed from playoff contention. 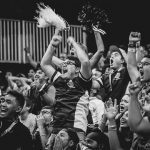 It’s a disappointing result following the team’s impressive Rift Rivals performance, and they’ll need to find wins soon to avoid playing in the North American Challenger Series Promotion Tournament to avoid relegation. 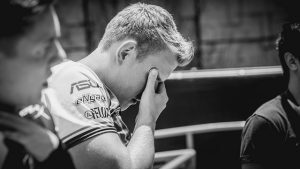 Even after their upset win over Team EnVyUs (8-6), Team Liquid (4-10) is sitting at the bottom of the standings for the second split in a row. 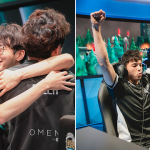 They’ll be hoping to turn their fortunes around with the recent addition of former LCK mid-laner Sun “Mickey” Yong-min, while Greyson “Goldenglue” Gilmer will once again return to the bench. 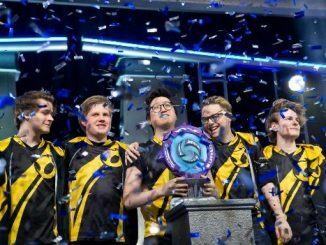 Team Dignitas (8-6) continued to impress, following up last week’s upset over Counter Logic Gaming (10-4) with a 2-0 victory over NA favorite Team SoloMid (10-4). 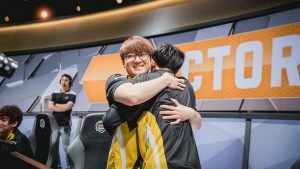 While Dignitas eventually fell 2-1 to Cloud9 (8-6) the next day, the team has established themselves as NA LCS Championship contenders. 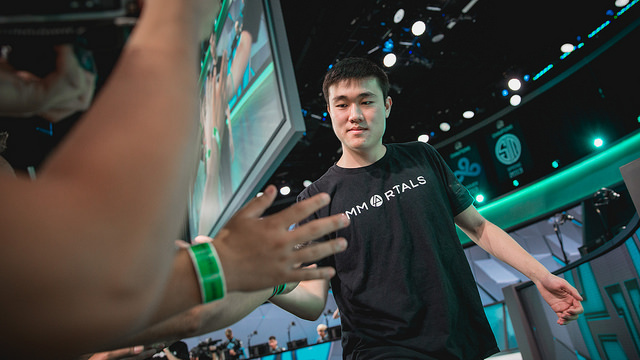 Due to TSM’s loss to Dignitas early in the weekend, the battle for first came down to a late Sunday match between CLG and Immortals (11-3). 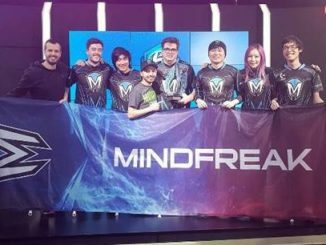 Immortals took the victory 2-1 on the back of star support Kim “Olleh” Joo-sung, earning sole possession of first place heading into week 8. 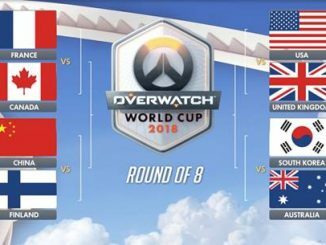 This is a must-win for these teams if either plans to avoid the risk of relegation in the upcoming promotion tournament, especially with franchising so near on the horizon. 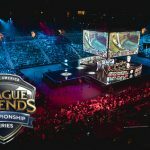 Echo Fox in particular is at a crossroads – do they give young players Tanner “Damonte” Damonte and Brandon “Brandini” Chen more playing time? Or do they rely on their old veterans Henrik “Froggen” Hansen and Jang “Looper” Hyeong-seok? 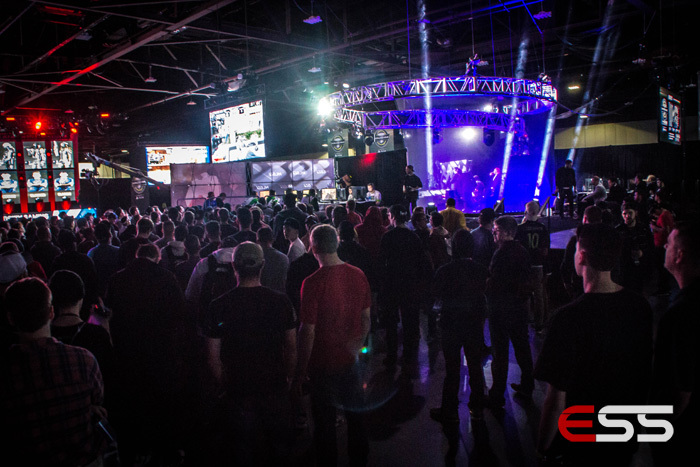 This match will likely display Echo Fox’s plans for both the short-term and long-term future. 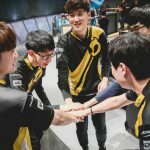 Dignitas has stepped into the NA LCS spotlight after two big victories over CLG and TSM. 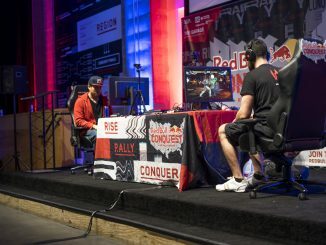 Can they continue their success with a third upset over first place Immortals? 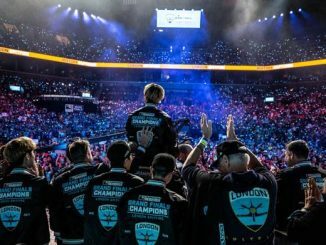 A win here would prove Dignitas can hang with the best, while a loss by Immortals would raise doubts about the organization’s ability to join the elite ranks of CLG, TSM, and Cloud9. 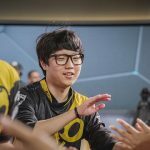 Dignitas bot-lane duo Adrian “Adrian” Ma and Johnny “Altec” Ru have developed into a clear strength for Dignitas, but they face arguably the best duo in the league in Olleh and Li “Cody Sun” Yu Sun. 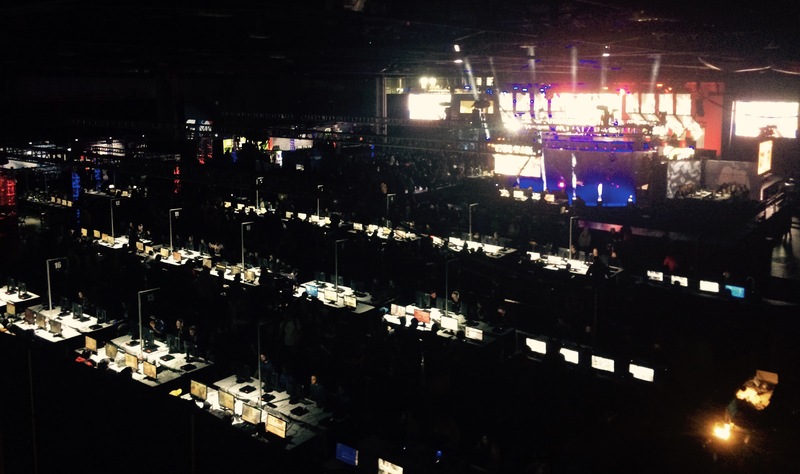 This 2v2 matchup will be the lane to watch on Saturday.